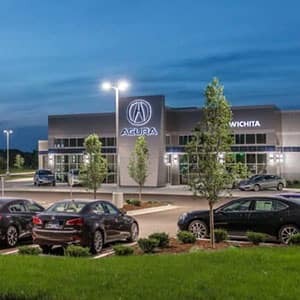 The 2019 Acura RDX is available now at a Kansas City Acura dealer near you, and the third generation of this classic luxury SUV is offering more than ever before. The Acura RDX’s entertainment features, connectivity technology, and simple, powerful conveniences make it one-of-a-kind, and drivers and experts alike are taking notice. 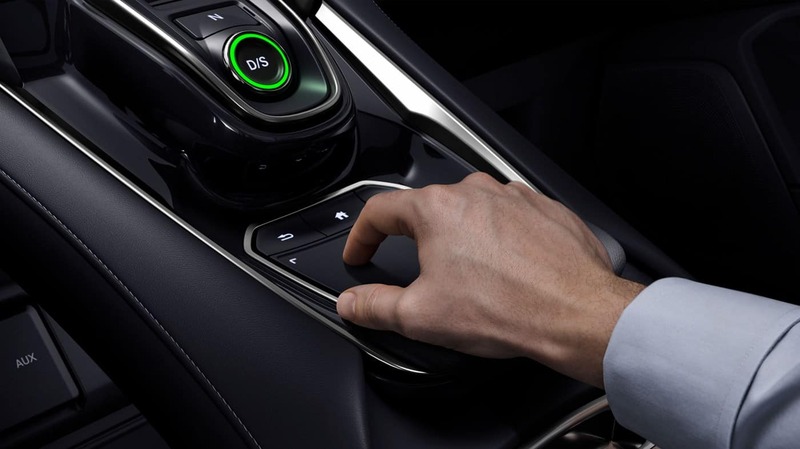 The editors at Kelley Blue Book accurately identified the RDX’s special appeal when they wrote, “It’s not often that “value” and “luxury” coincide, but in the 2019 RDX they are happy partners.” We’re sure that you’ll love what its technology components can do to improve your life, and there’s never been a better time to get behind the wheel. Find out what to expect from this celebrated high-end SUV by reading on! 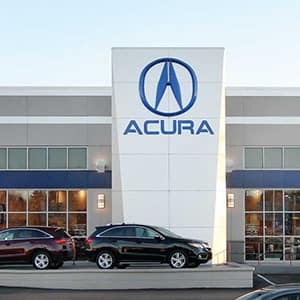 The 2019 Acura RDX is priced at $37,300 MSRP,* but the features in this uniquely well-appointed crossover would feel at home in a much more expensive ride. 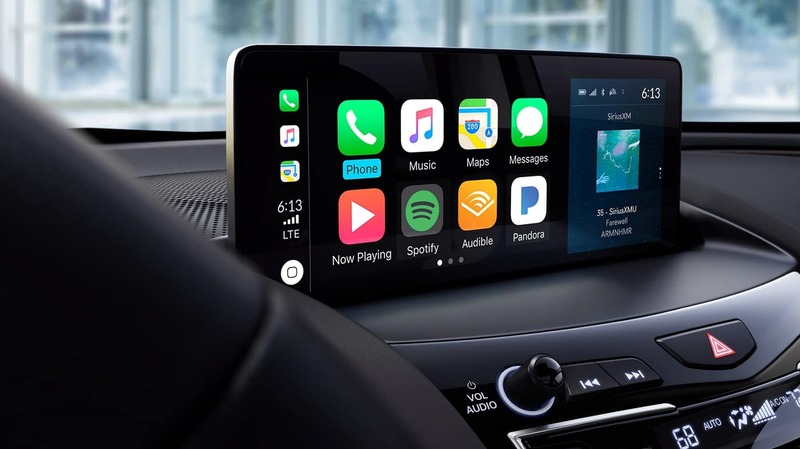 Apple CarPlay: Apple CarPlay and Siri EyesFree technology have both been included with every RDX package, and together they make it easy to play your music, field calls and text messages, make appointments, and more—all without dangerous distractions. Each one complements the iPhone’s impressive functionality in exciting ways. Premium Audio Systems: The audio equipment that you receive will depend on the packages and upgrades you select. An Acura Premium Audio System with nine speakers is included with the baseline Standard package, and those who upgrade to the Technology Package will receive the Acura/ELS Studio Premium 12-Speaker Audio System. 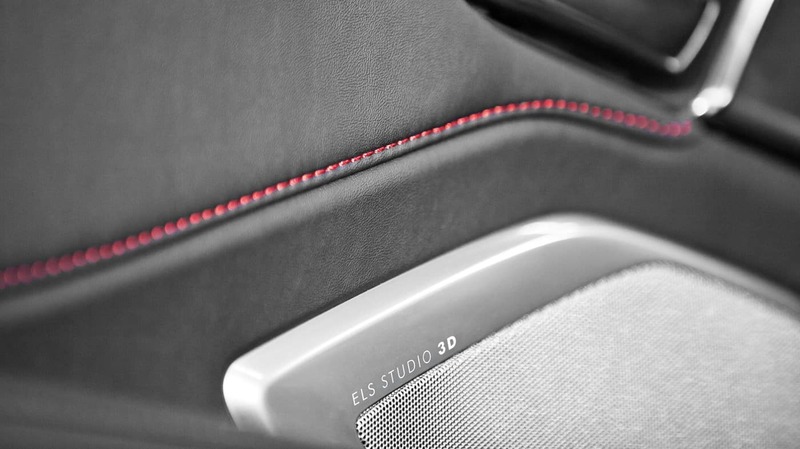 The more advanced Acura/ELS Studio 3D Premium Audio System features no fewer than 16 speakers, and it comes standard with the A-Spec and Advance Packages. 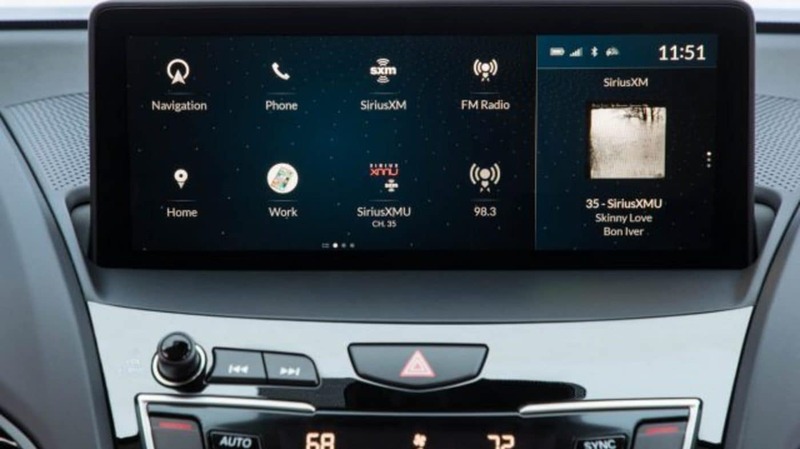 Sirius XM with HD Radio: Sirius XM Satellite Radio gives you access to a near-limitless array of music and entertainment options, and with HD Radioyou’ll receive instant updates on artists, song information, and more when your music is played on the radio! Both are included free of charge with the Insight’s standard package. Superior connectivity features can make every drive more enjoyable, and whether you’re planning a road trip or a daily commute, you’ll love these amenities. 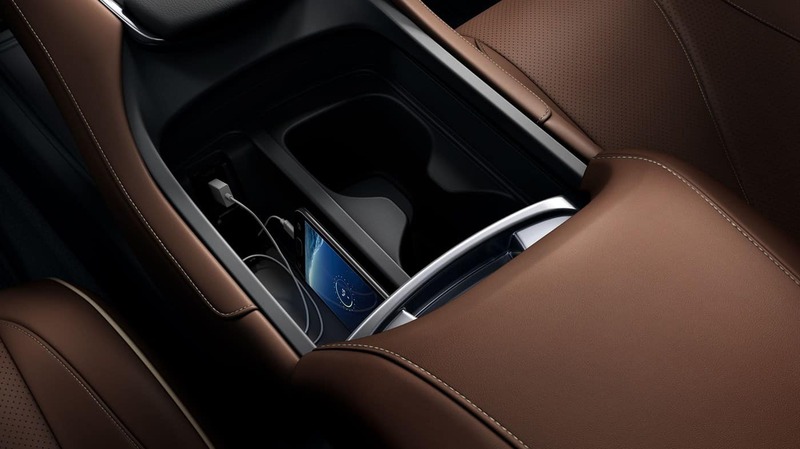 Mobile Hotspot Capability: No matter where you’re seated in the RDX’s cabin, you’re sure to appreciate the convenience that only a fully functional mobile hotspot can provide! With a subscription, each of the RDX’s trim levels and packages can receive and transmit data to connected devices. 10.5-Inch Head-Up Display: The Acura RDX’s Advance Package includes a 10.5-Inch Head-Up Display which presents important information directly on your windshield without obstructing your visibility. Speed, navigation instructions, and incoming calls are just a few of the things you can see with this system. Acura RDX Navigation: Drivers who equip their RDX with the Technology, A-Spec, or Advance Packages will receive the Acura Navigation System with 3D View, standard! AcuraLink RealTime traffic updates, lane guidance, and True Touchpad Control make this system the perfect travelling companion for city trips and long drives alike. Natural Language Voice Recognition: Natural Language Voice Recognition dramatically expands your access to the RDX’s technology components. Instead of relying on pre-programmed controls, this system learns how you speak and adapts itself to you. Once you’ve gotten a sense of how it works, you’ll want to use it all the time. Test Drive the RDX Today! Don’t miss your chance to experience the 2019 Acura RDX’s entertainment features, conveniences, and connectivity tech for yourself! You’ll love how you feel behind the wheel of this affordable luxury SUV, and when you take advantage of our current offers, you can bring it home with you for an incredible price. Start exploring the new cars in our lineup today! 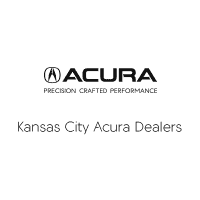 Once you’ve seen enough, stop in to your local Kansas City Acura dealer to take your favorite model for a test drive.